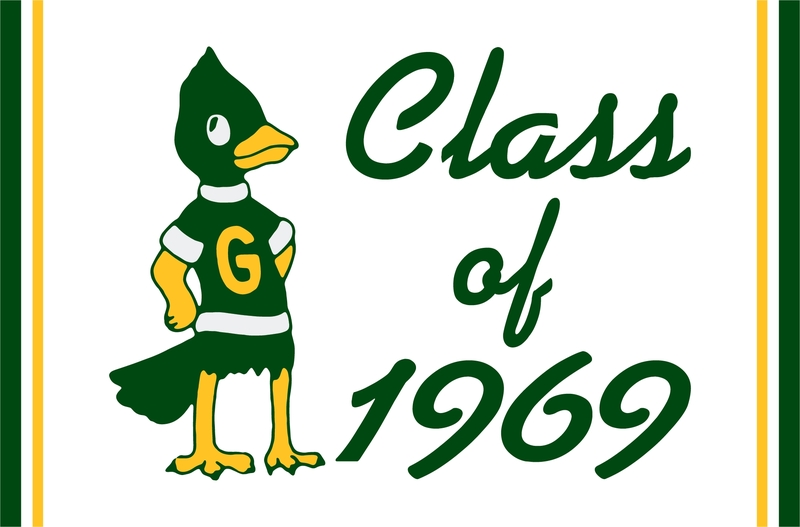 The Gehlen Catholic Class of 1969 webstore will be open until 11:59 p.m. SUNDAY, May 26, 2019. Please pick LOCAL PICK UP when you check out for your order to be picked up at our store. If you choose the $8.99 shipping option your order will ship directly to your home. If you have any questions please contact Get Branded 360 at 712-546-4911.